Extension Cab Capability Extends Power Rating Out To 80 Watts. 12 Inch Speaker With Tweeter. 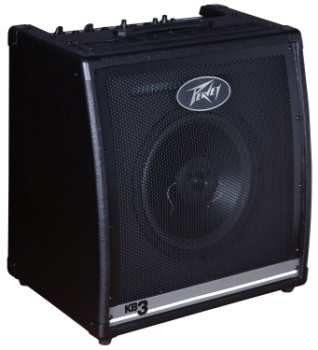 60 Watts Of Clean Peavey Power. Weight Unpacked: 52.47 Lb(23.8 Kg). Weight Packed: 59.97 Lb(27.2 Kg). Width Packed: 24.25"(61.595 Cm). Height Packed: 25"(63.5 Cm). Depth Packed: 18.5"(46.99 Cm).